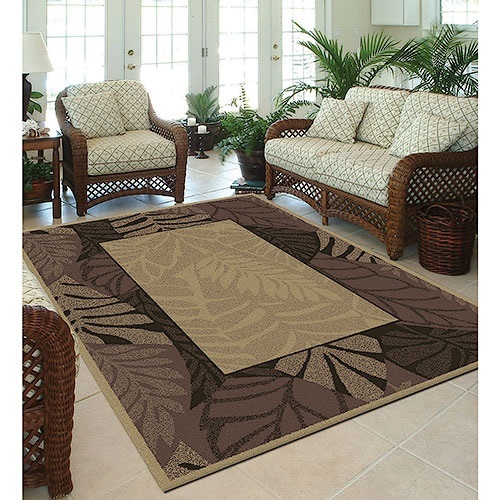 Rugs are a must-have room decoration in every house, and for some people, in every room. 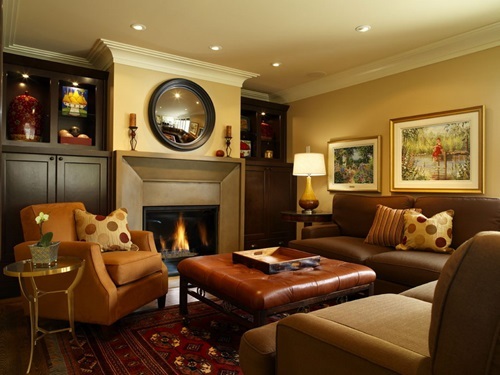 They make a significant difference in a rooms’ look and ambiance. 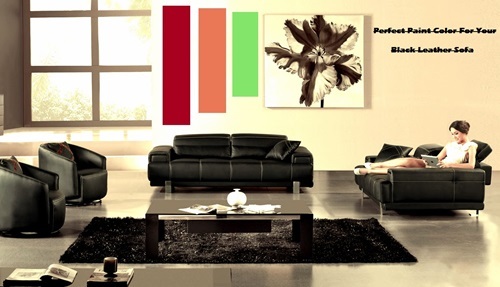 They affect how wide does a room look and how elegant they feel. 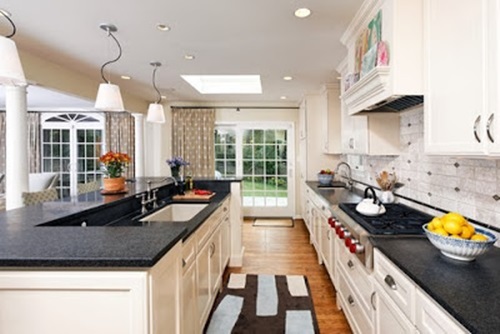 It is no wonder that – according to statistics – they are the first thought of item when thinking about accessorizing a room. 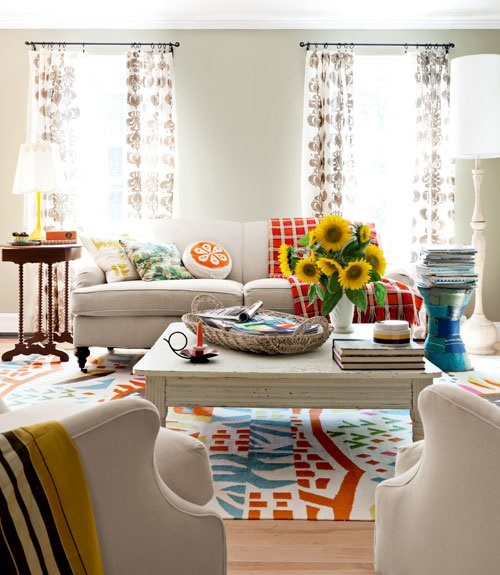 Here are neat tips for those who want and love area rugs. 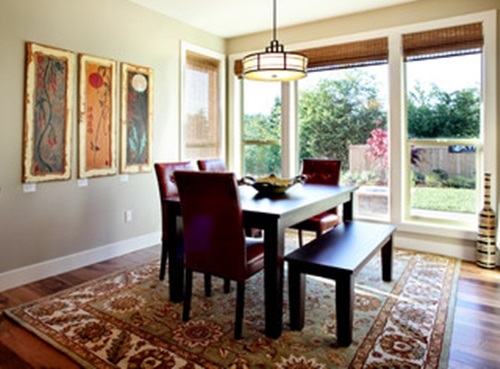 1- Lay an area rug over wall – to – wall carpet. 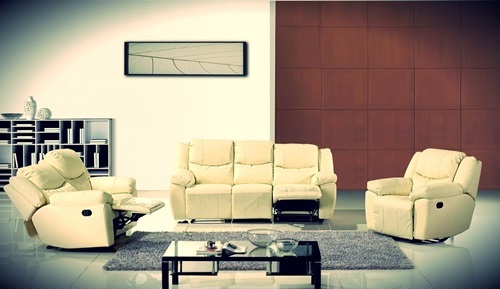 It accentuates your room décor and gives it a sophisticated elegant air. 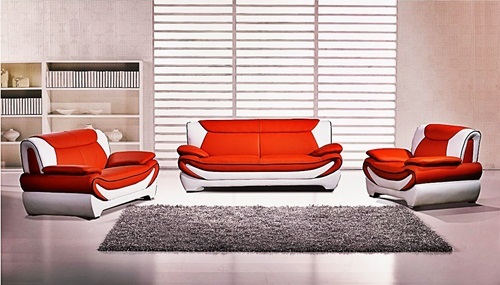 It also sets boundaries for your furniture space. 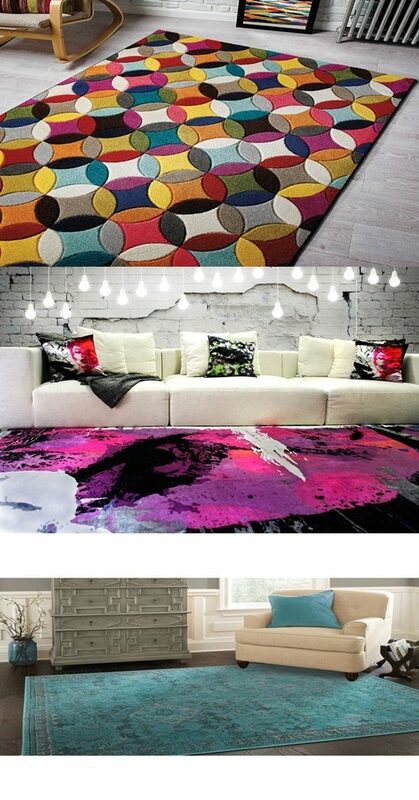 2- A rug is a piece that gives your room design and theme unity. 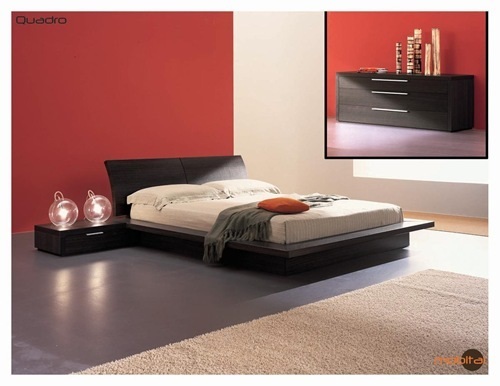 It is a masterpiece that starts the drama of your room décor. Therefore, it is the first piece you must choose. 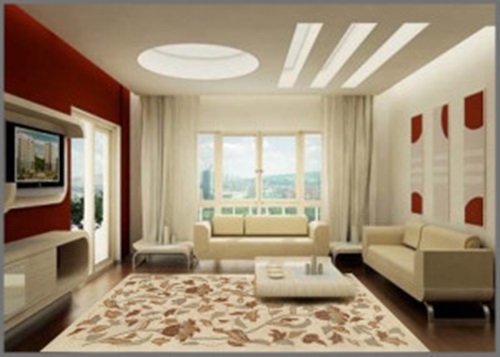 You will find it much more difficult to choose the furniture first and the rug last, and you will have to settle for solid neutral colors. 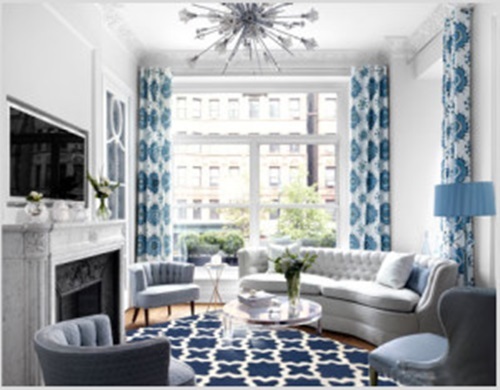 3- Rugs bring drama to any space so why not go all the way and strengthen the dramatic effect with patterns? 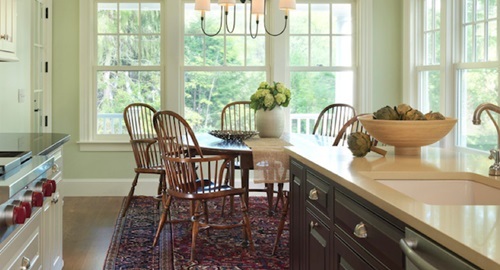 In addition, you have to consider that solid colored rugs limit your color choices, because the colors of your furniture pieces are inspired by the patterns of your rug. 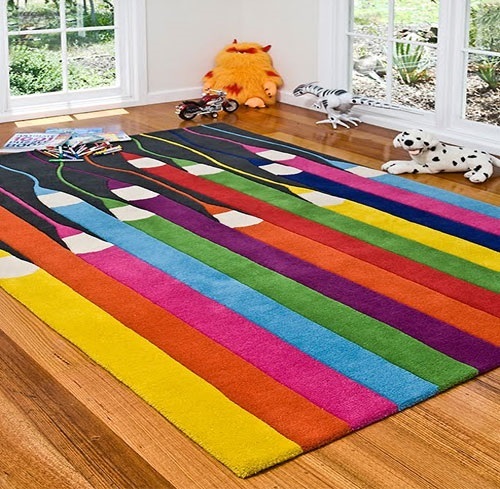 4- Choose a suitable size for your rug. 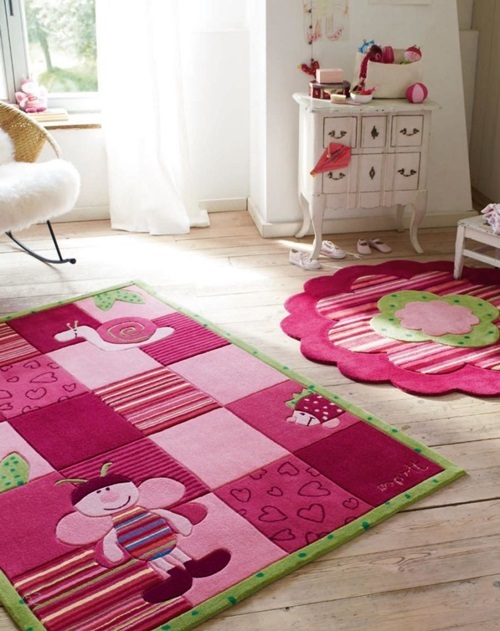 Smaller rugs make spaces look small. 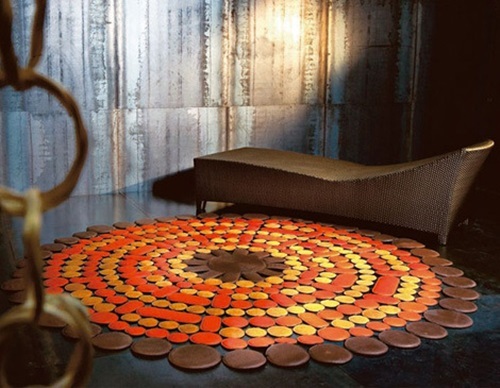 Rugs define the space where people will sit and interact in a room. 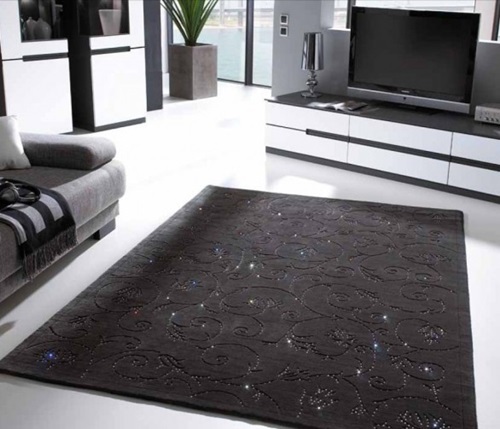 Therefore, choose a rug that is big enough for your furniture to be placed at its edges. 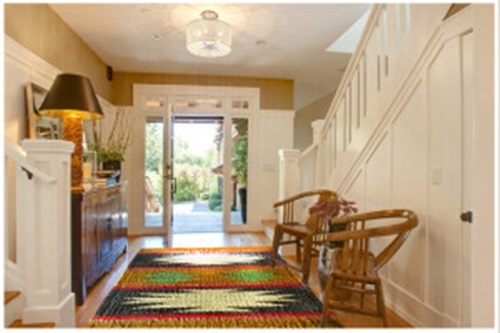 5- Remember to use a pad for your rug so that your kids or pets do not slip when running on them. 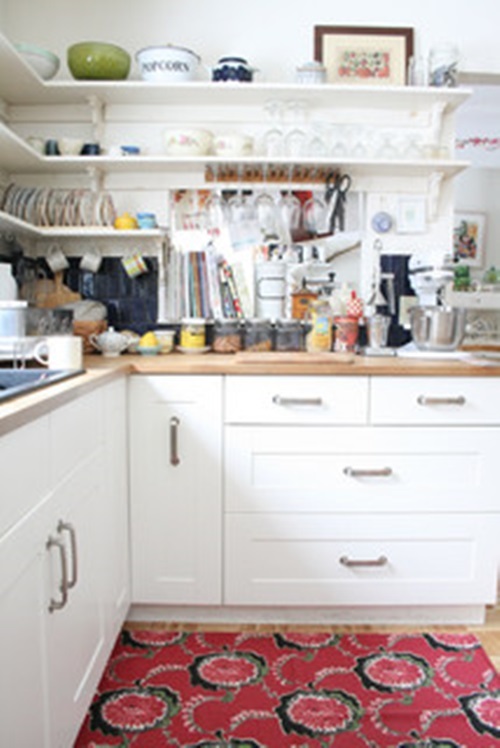 You might think that using rug tape is better, but it does nothing except leave residue that ruins your floors. 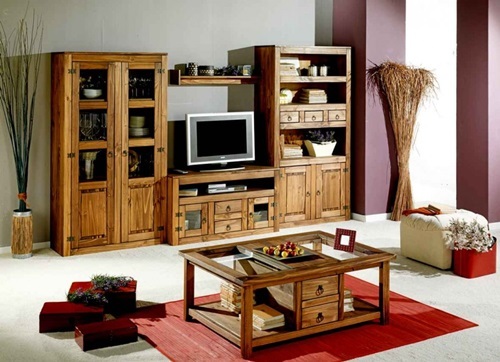 Websites like EBay and RugUSA have great offers all the time. So check them regularly and you might find a rug you fall in love with. 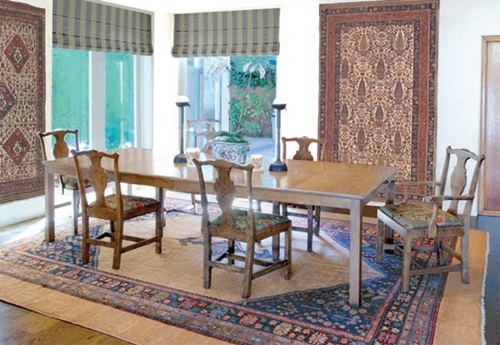 Thrift and second-hand stores might also have gorgeous Persian or Turkish rugs.